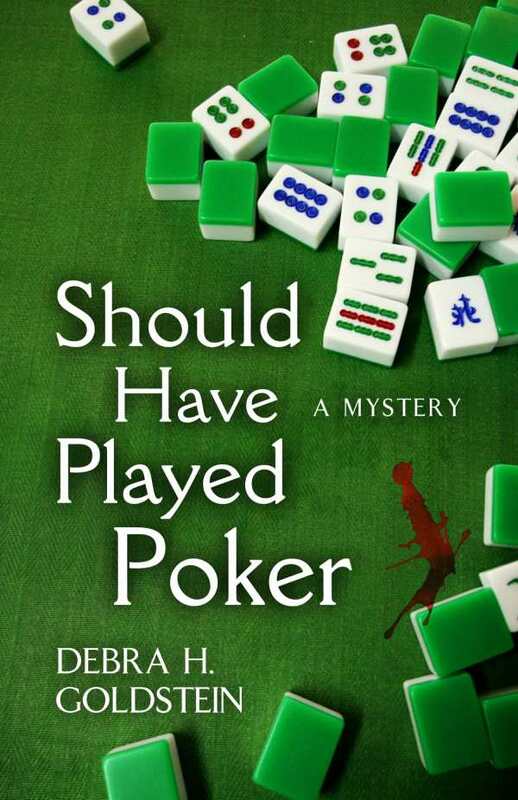 Debra Goldstein’s Should Have Played Poker is an intriguing mystery novel that doesn’t take itself too seriously. Until her mother shows up, Carrie’s life in small-town Wahoo, Alabama, has consisted of nonstop work at Carleton Industries and daily visits to Sunset Village to see her father, a former minister suffering from early-onset dementia. Her mother disappeared twenty-six years before, and when she reemerges, only to be murdered, Carry most confront her past and deal with new present-day issues. Now she’s thrown in not only with ex-boyfriend Brian, who happens to be the lead detective on the case, but also with an eligible widower and his young daughter. The plot unfolds quickly; the entire story occurs over a two-week period. Information on the numerous characters is slipped in naturally and authentically, either through Carrie’s meticulous observations or during the true-to-life banter and other dialogue between characters. Especially delightful is the quartet of elderly widowed mah-jongg players who insist on helping Carrie solve the mysterious goings-on. This is a charming mystery novel that makes a strong case for viewing those who are always around you as the truest kind of family.